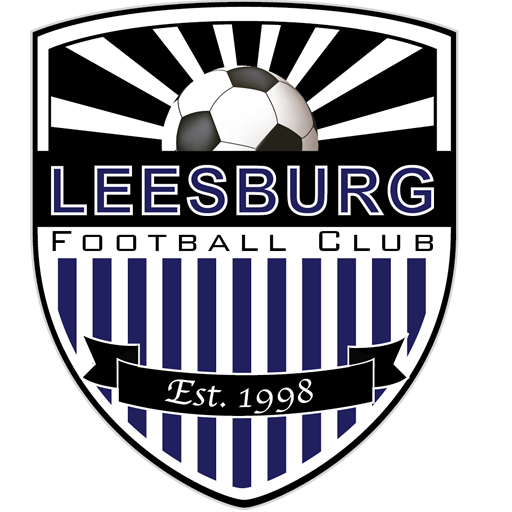 Leesburg FC Intensity – a 2000/01 (Fall ’18 U19) girls team competing in the NCSL. LFC Intensity features a blend of players born in the 2000 and 2001 age groups that will play as a U19 team in NCSL. We are looking for players born in calendar year 2000 or 2001 to join us for the upcoming travel soccer year (Fall 2018/Spring 2019). We are interested in players who demonstrate travel-level soccer abilities, are enthusiastic, and have a positive attitude. Our goal is to maximize player development and foster a love for the game through a team-oriented approach and encouraging environment.